Photo(s) by Courtney JeromeLooking for indoor activities during your Northern Michigan vacation? Voters determined their Red Hot Best favorite places to take the kids on a rainy day. More than 10,000 voters from across the state weighed in on 101 things they love about Northern Michigan. Their votes determined over 300 Red Hot Best winners and 700 honorable mentions. 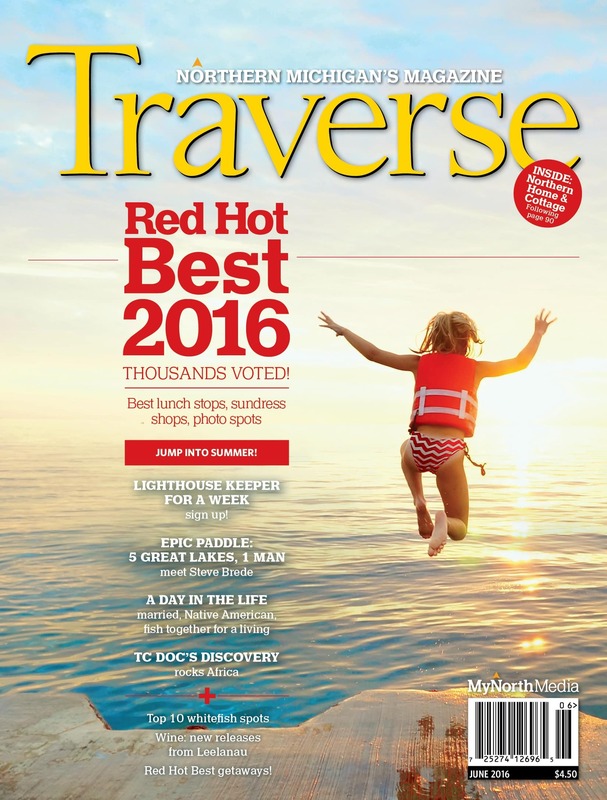 Here are the Red Hot Best 2016 Northern Michigan places to take the kids on a rainy day. You’ll want to whip out your rain dance!